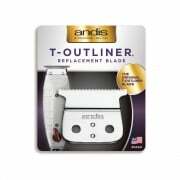 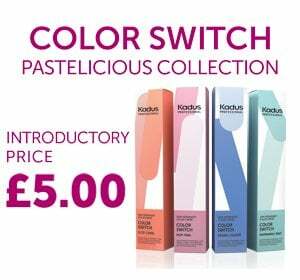 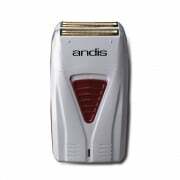 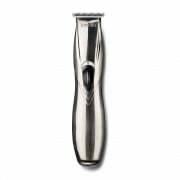 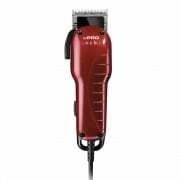 Renowned for their expert performance, reliability and durability, Andis' collection of professional clippers and trimmers is a firm favourite with barbers and stylists alike. 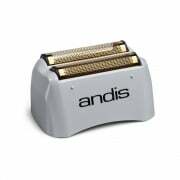 Made from high-quality, heavy duty materials, Andis offer professional corded and cordless clippers, trimmers and shavers to help you give every client their ideal style. 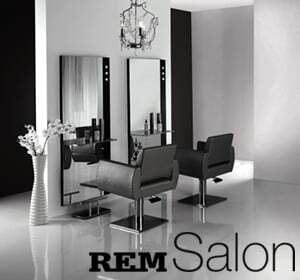 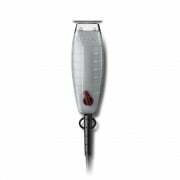 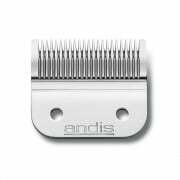 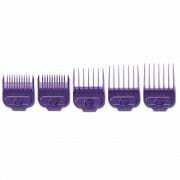 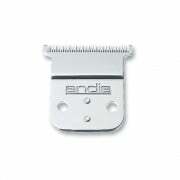 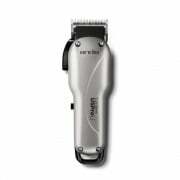 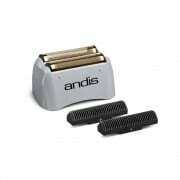 Search the Andis range to find the perfect barbering tool for your business.